Produce the perfect compliment slips to complete your business stationery range. Create attractive compliment slips to give your brand the Professional business identity that helps you build up on small things. 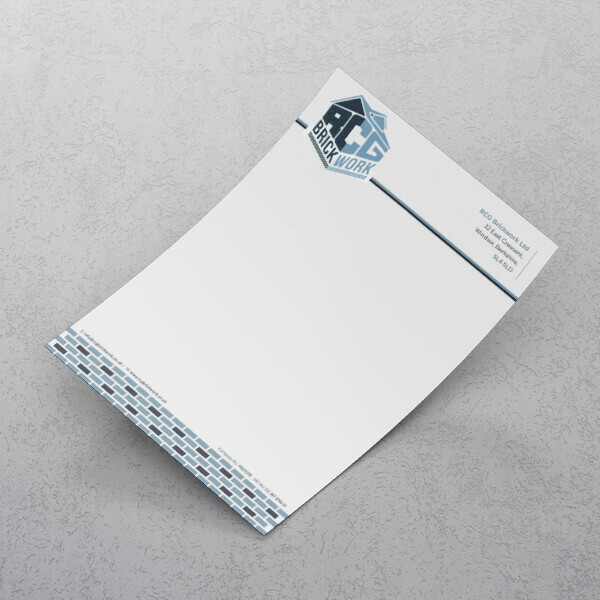 Produce high quality letterheads to complete your business stationery range. Create attractive letterheads to give your brand the professional business identity that helps you build up on small things. Easy, fast and affordable! Swing Tags To Attract Shoppers! Create swing tags that make a great first impression for your products and your business. Produce high quality envelopes to complete your business stationery range. Create attractive printed envelopes to give your brand the professional business identity that helps you build up on small things. Easy, fast and affordable!